Dartmouth Centre for Seapower and Strategy (DCSS) was established to meet the clear and growing need to raise knowledge, awareness and understanding of strategic and defence issues as they relate to maritime affairs and the use of seapower in the 21st century. Contemporary strategic challenges, including the resilience of global networks, food and water security and the rise in global maritime trade, have highlighted the dependence of island nations, such as the UK and Ireland, on seapower to maintain open lines of communication, connectivity, and so economic prosperity and political stability. 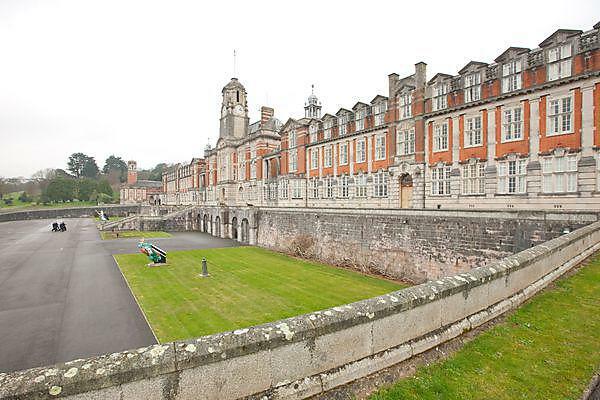 Since 2008 the University of Plymouth has established itself as a centre of excellence and success in delivering educational opportunities to naval officers and NCO professional training at the Britannia Royal Naval College, Dartmouth (BRNC). This experience is complimented by colleagues within the School of Law, Criminology and Government, who have expertise in strategic and defence studies as well as professional military education. We undertake valuable teaching and research in order to help inform and shape security policy decision-making and generate debate across the maritime domain. Dartmouth Centre for Seapower and Strategy (DCSS) staff are faculty members at the University of Plymouth and are located either on the Plymouth campus or at the Britannia Royal Naval College, Dartmouth.